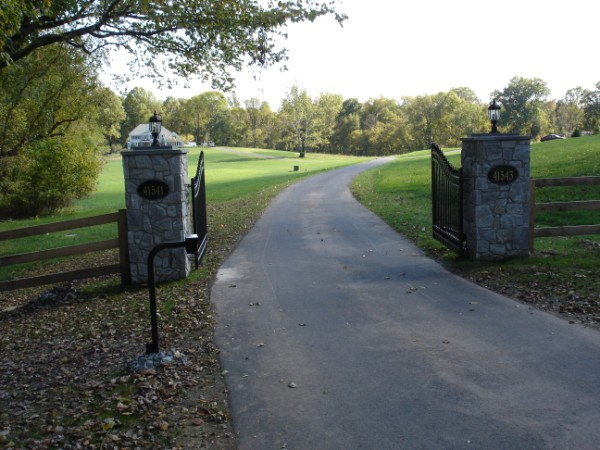 Gated driveways not only give a home a very nice appearance, but they also offer increased security and peace of mind for you and your family. 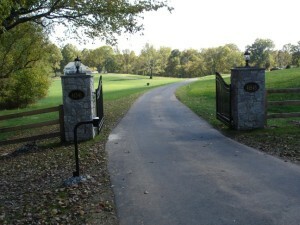 Automated gate systems make having a gated driveway even more convenient. Here are a few reasons why you should install an automated gate for your Richmond home. Most gates can be automated. Most styles of gates can be automated and equipped with advanced features. Hercules Fence of Richmond will analyze your particular situation and offer the best solutions for you. Ease of Access. Whether it be by transmitter, pushbutton, touchpad, intercom, swipe card, or dedicated phone connection, you can choose whatever works best for your automated gate entry system. Safety. For those with long driveways, gates provide an extra layer of protection from potential intruders. Cell Phone Connection. With advanced gate entry automation, you can have your phone be notified every time someone enters your gate, so you’re never caught off guard. Automation. No more getting out of the car in the rain or cold to open your driveway gate. Just use your automated entry system of choice and get going! This entry was posted on Wednesday, May 28th, 2014 at 10:14 pm. Both comments and pings are currently closed.